Rajiv Gandhi National University of Law (RGNUL), Punjab, has invitied Papers for the Seimnar on the topic Corruption and Black Money in India, which is to be held on 22nd August 2015. 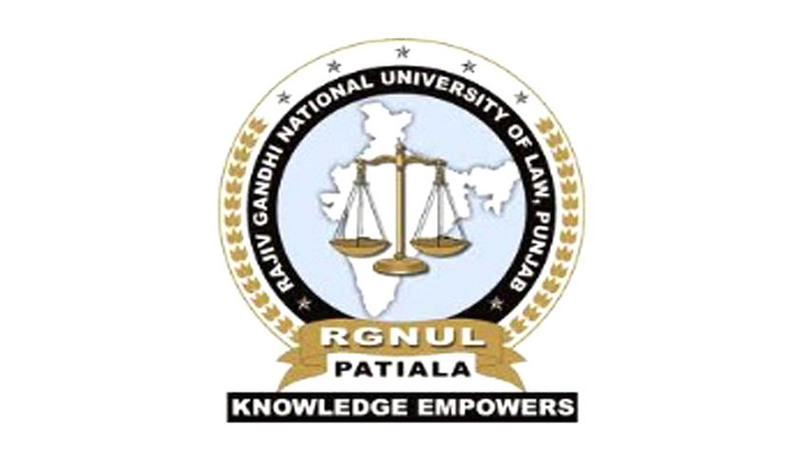 RGNLU was established by the State Legislature of Punjab by passing the Rajiv Gandhi National University of Law, Punjab Act, 2006 (Punjab Act No. 12 of 2006). The Act incorporated a University of Law of national stature in Punjab, thereby fulfilling the need for a Centre of Excellence in legal education in the modern era of globalization and liberalization. Selected research papers are proposed to be published in the form of an edited book with ISBN number. Only the full papers submitted before the deadline shall be considered for publication. The Seminar attempts to explore various aspects of Corruption and Black Money in India, the efficacy of legal provisions and the role of investigating agencies in combating with this problem. Corporate – Politicians Nexus and Corruption. Note: Abstracts of individual paper presentation proposals should be in about 300-500 words. The participants should include in the abstract, details as to the title, name of author(s), keywords, university /institution, email ID, contact numbers and contact address. Peer review process will be followed in accepting papers for presentation and the participants shall be intimated. The Seminar shall have a web conferencing session to selected participants. Registration shall be online. For registration click on our website www.rgnul.ac.in. Abstracts and full length papers shall be sent by email at conference@rgnul.ac.in. Hard copy of full length papers shall be submitted at the registration desk on the day of seminar. Registration Fee is Rs. 1250/- (separately for author and co-author). Only one co-author is allowed. Early Bird Registration (upto 31st July 2015) is Rs. 1000/- (each for author and coauthor). Registration Fee shall be payable online. For payment of registration fee please click on our website www.rgnul.ac.in. Limited accommodation for participants on first come first serve basis is available on payment basis subject to prior intimation at the time of registration. For details, contact the seminar coordinator.